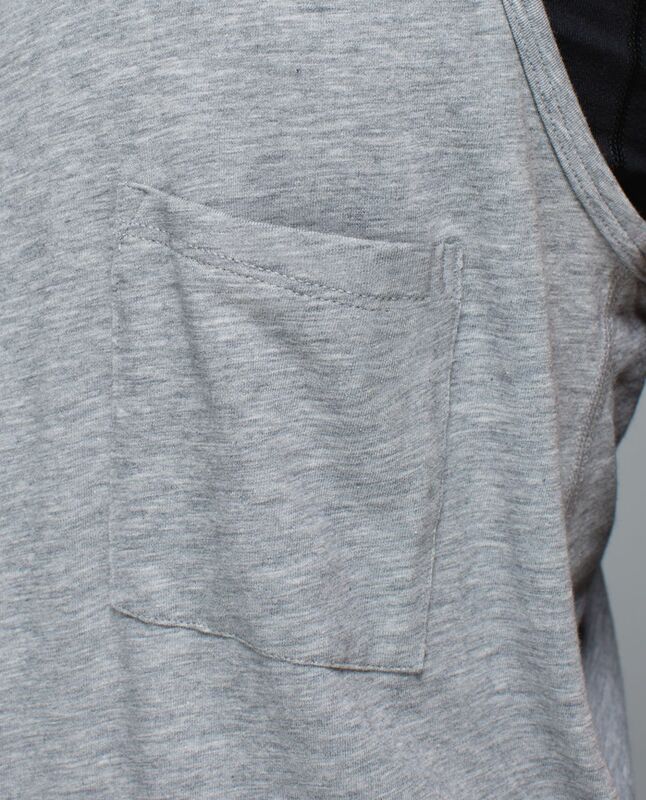 We designed this loose-fitting tank as an easy, lightweight layer to help us go with the flow in the studio. We left the shelf out of the equation so we can pull it on over our favourite bra for our ideal support. 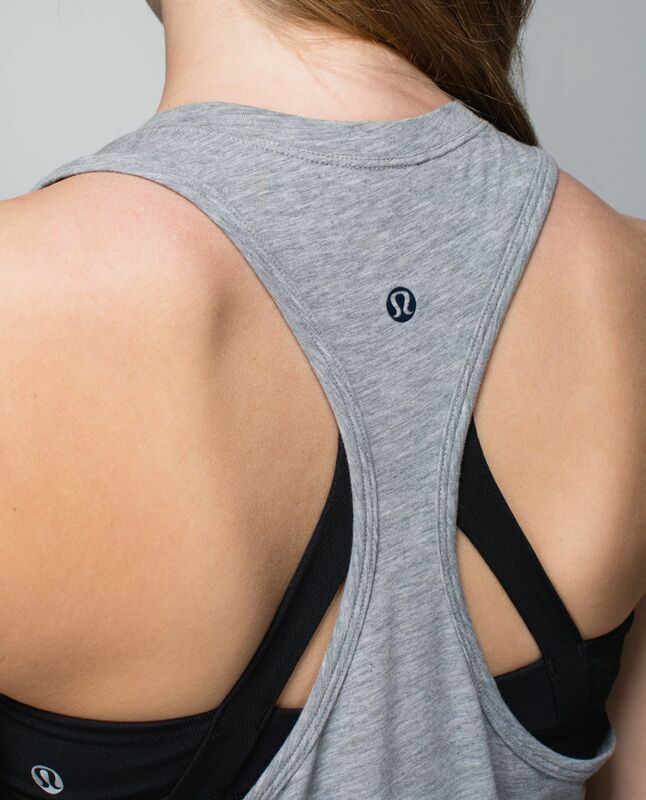 We can wear it tucked into our tights during inversions or long after class so we can choose the coverage too.